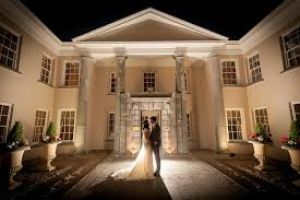 Castlemartyr links Golf Resort is an 18 hole, 6,728 yd, Par 72, inland links style course. 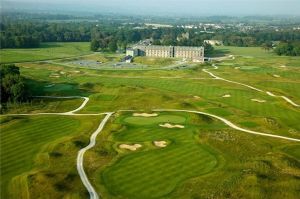 It is the creation of renowned golf course designer Ron Kirby, whose credentials were honed on such Irish masterpieces as , the Old Head, and Mount Juliet , as well as Gleneagles in Scotland . In Castlemartyr Mr. Kirby has developed an inland links style course that creates a visually pleasing yet testing experience. The course is designed to be challenging and pleasurable for players of any calibre. Castlemartyr Golf Club provides first class service across all aspects of the golf spectrum, from the course, to the Club House and Pro Shop. Golfers will certainly enjoy the setting of this golf hotel. 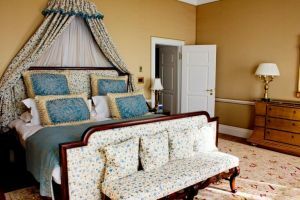 At Castlemartyr Golf Course we welcome pay and play guests. Private golf tuition with our PGA qualified professional can be arranged through pre bookings. 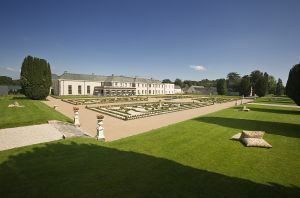 Castlemartyr Links Golf Club is not the only option for guests looking for golf breaks. 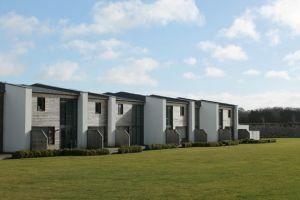 We have packages that offer other local courses offering world-class golfing within stunning countryside and coastal locations all within easy reach of the hotel. 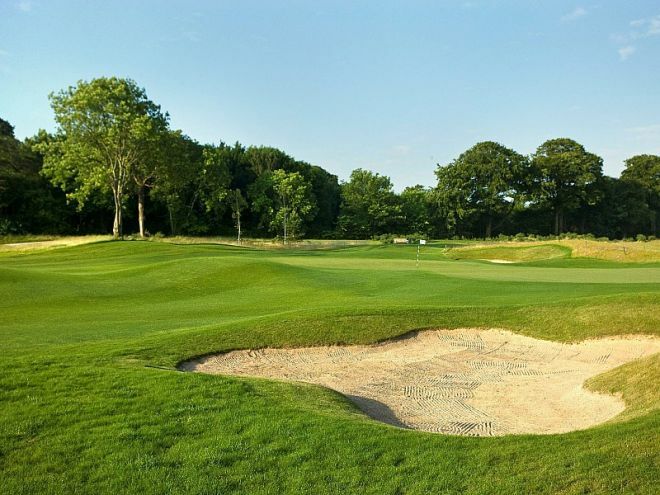 The Castlemartyr Golf Resort is an 18 hole, 6,728 yd, Par 72, inland links style course. It is the creation of renowned golf course designer Ron Kirby. In Castlemartyr Mr. Kirby has developed an inland links style course that creates a visually pleasing yet testing experience. The course is designed to be challenging and pleasurable for players of any calibre. For such a young club Castlemartyr Golf Club had a wonderful run in the Irish Senior Cup in 2014 when they reached the Munster Semi-Finals at Shannon Golf Club on 17th August. They played the qualifies at Cork Golf Club on 12th and 13th July, where they beat Kinsale by 4-matches to 1-match, they then beat Mallow Golf Club by 3½-matches to 1½-matches, they followed this by beating Douglas Golf Club by 3-matches to 2-matches. They drew Limerick Golf Club in the Munster Semi-Final and were led by Kenny McGarry who had a 2-hole win over Eoin O’Brien, he was followed by Kieran McCarthy who lost out to Pat Murray by 3 and 2, next up was Mark Shanahan who went down to Mark McGrath by 4 and 3, the penultimate match of John O’Brien against Darragh Fitzgerald was a 2-hole win for the Limerick team, the bottom match of Davey Barry against Michael Reddan was halved. Giving your name, the date,the hole, the club used and the distance. It was like playing a computer. I have never seen such maturity in someone so young".